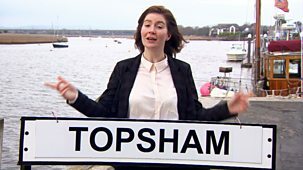 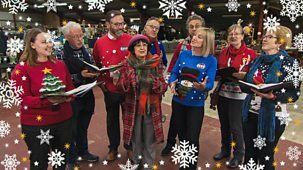 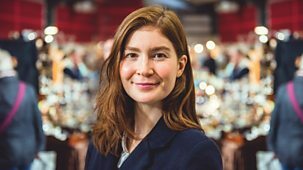 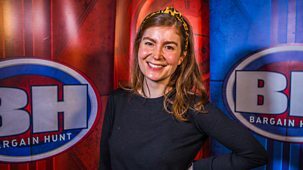 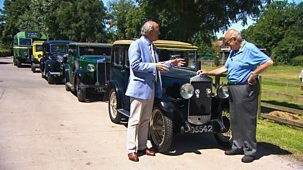 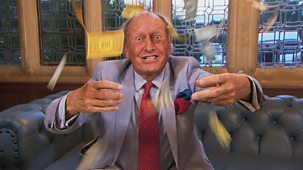 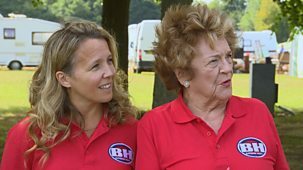 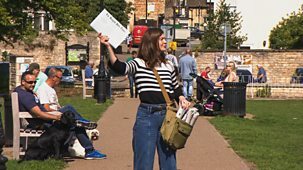 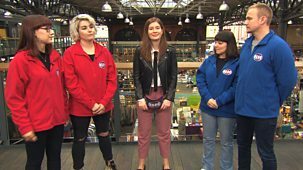 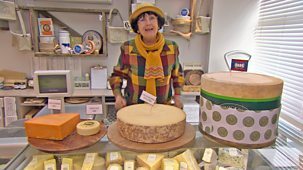 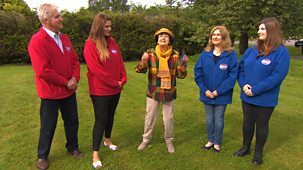 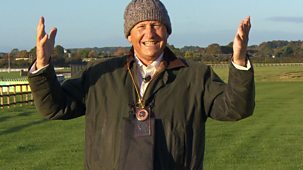 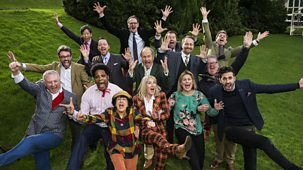 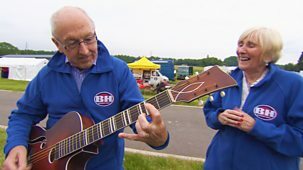 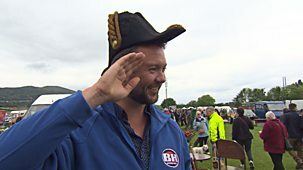 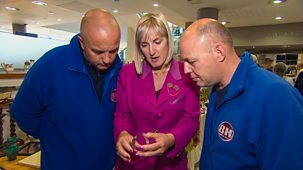 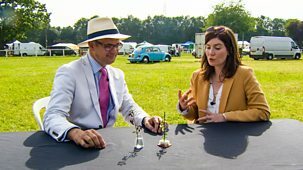 Natasha Raskin Sharp leads proceedings from the grounds of Kedleston Hall in Derbyshire, while experts John Cameron and Tim Weeks help their teams find the bargains. 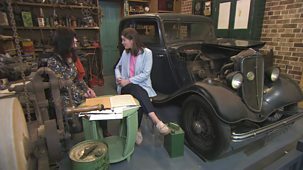 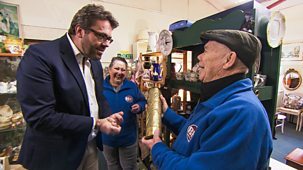 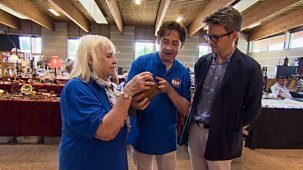 Antiques challenge. 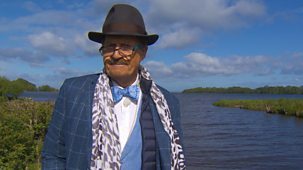 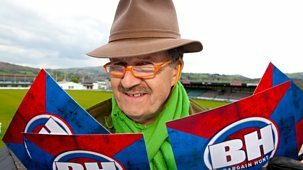 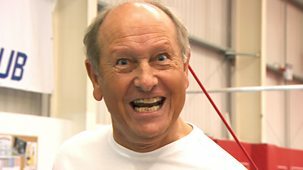 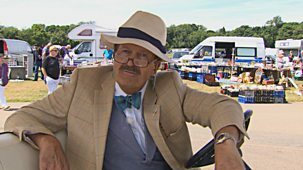 Tim Wonnacott presents as two scuba divers take on a pair of marathon runners. 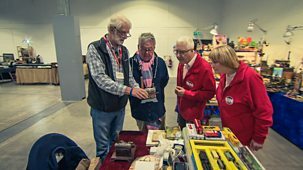 Experts Jonathan Pratt and David Harper are on hand to assist. 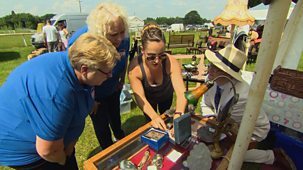 Antiques challenge. 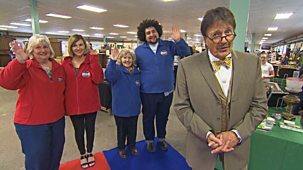 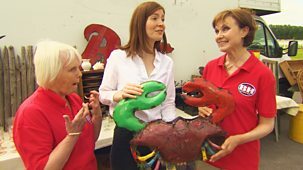 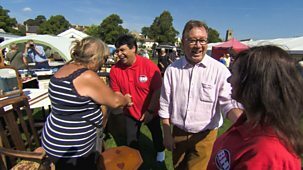 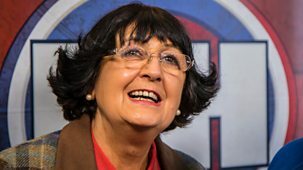 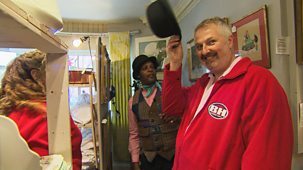 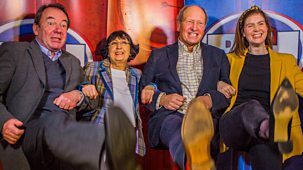 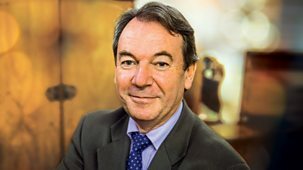 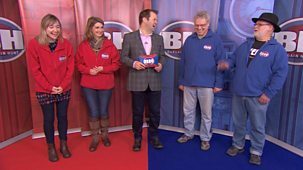 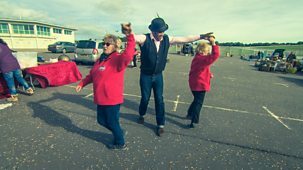 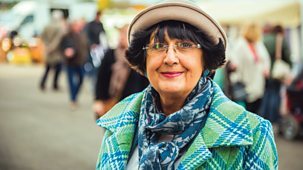 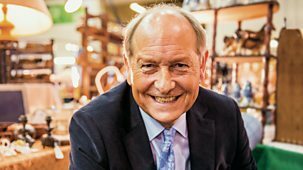 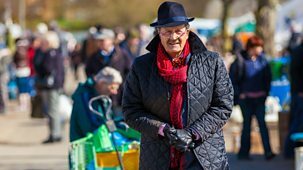 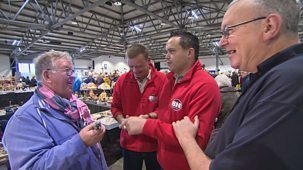 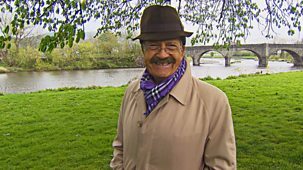 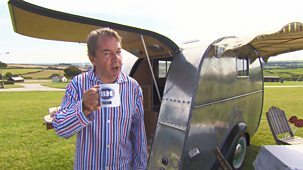 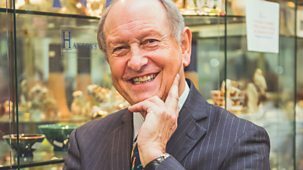 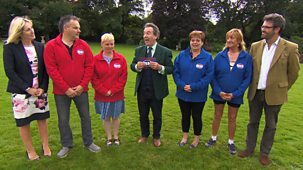 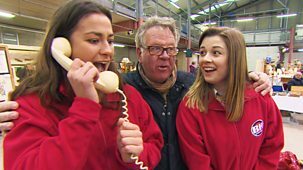 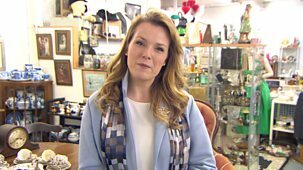 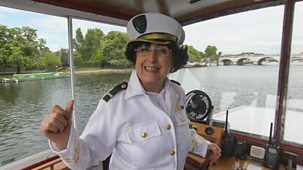 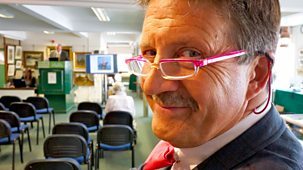 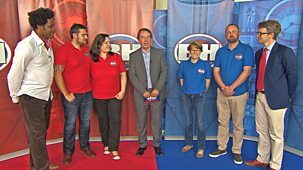 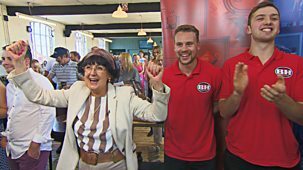 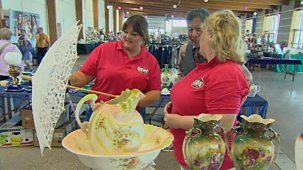 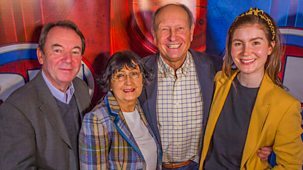 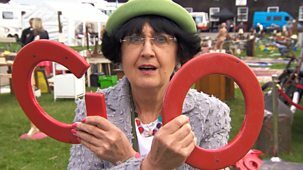 Tim Wonnacott presents as experts Catherine Southon and Paul Laidlaw guide two musical teams from the antiques fair in Edinburgh to auction in Glasgow. 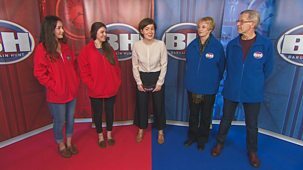 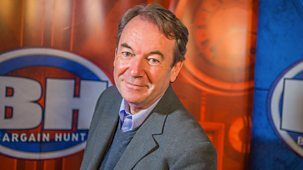 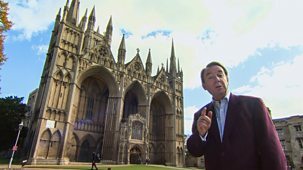 A double bill episode in which teams compete to buy bargains and make a profit at auction.